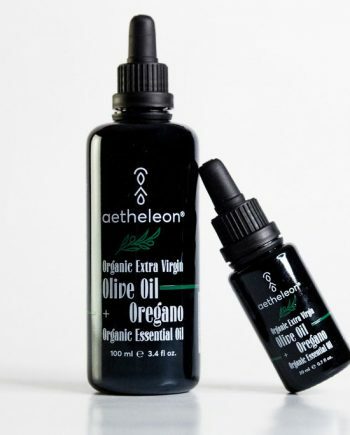 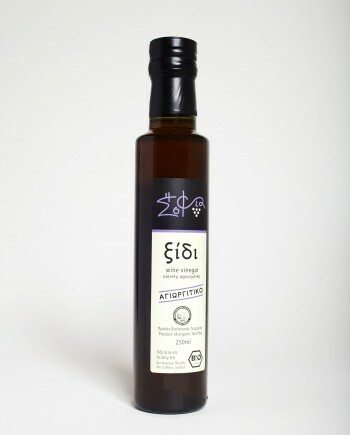 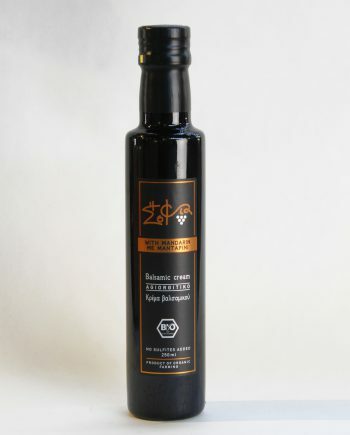 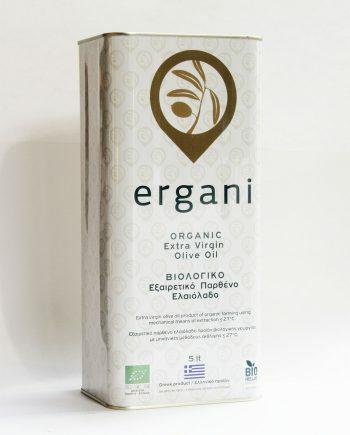 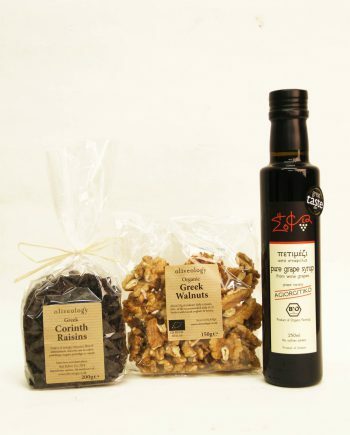 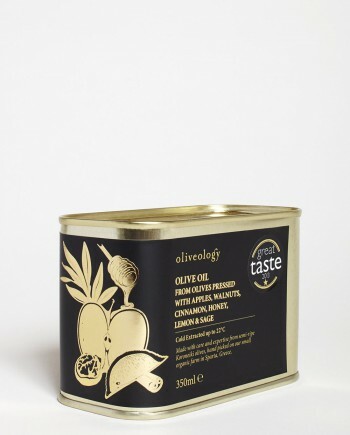 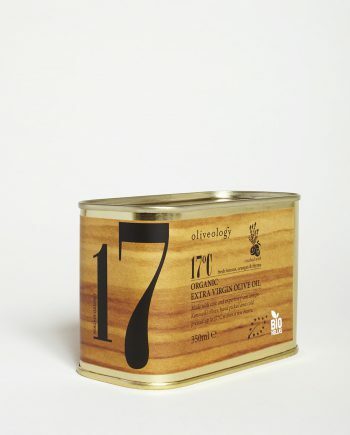 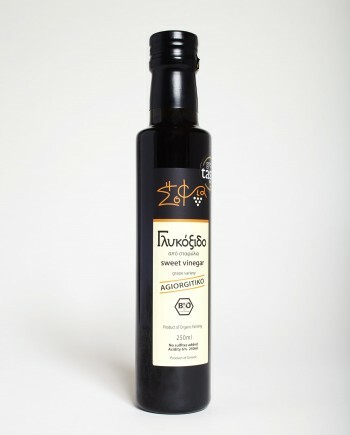 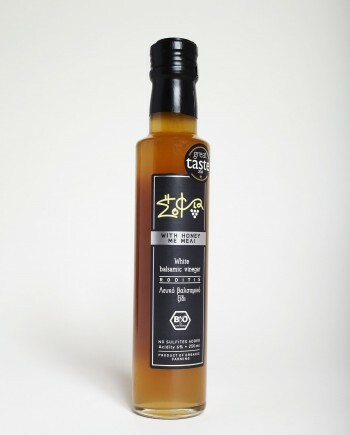 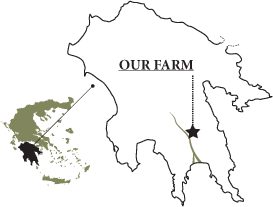 Our organic fig molasses is produced in the fertile Evia Island. 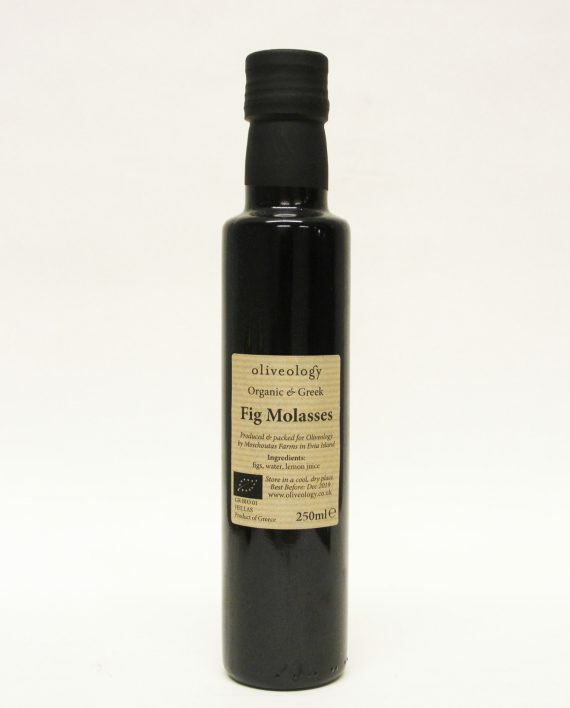 It contains only organic figs, water and a touch of organic lemon juice to balance the figs’ natural sweetness. 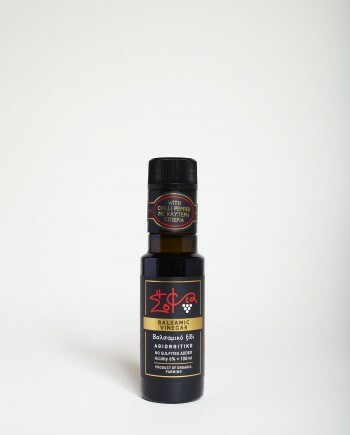 It is a very unique product that adds depth to all your dishes. 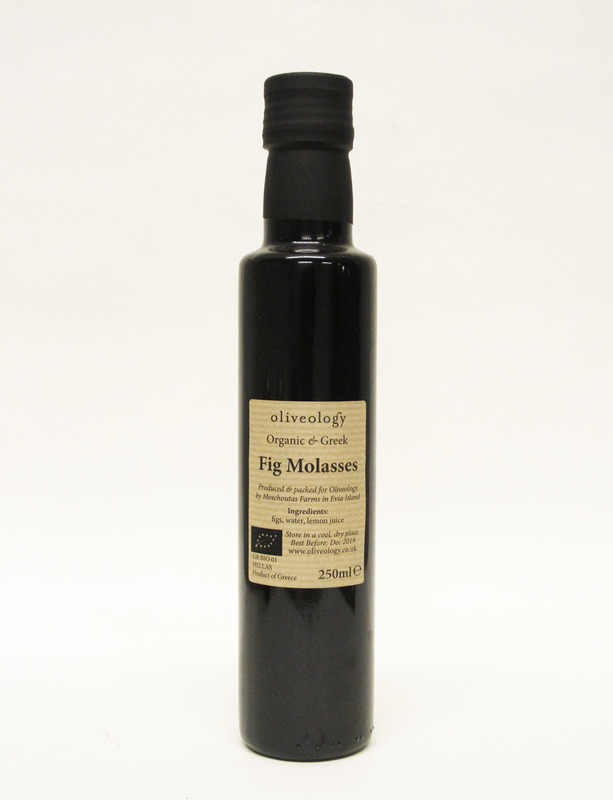 You can use it as you would use any other molasses. 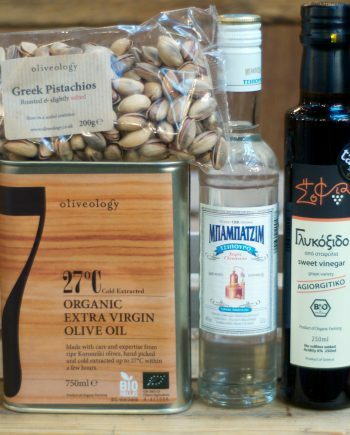 Check our blog for some culinary inspiration.